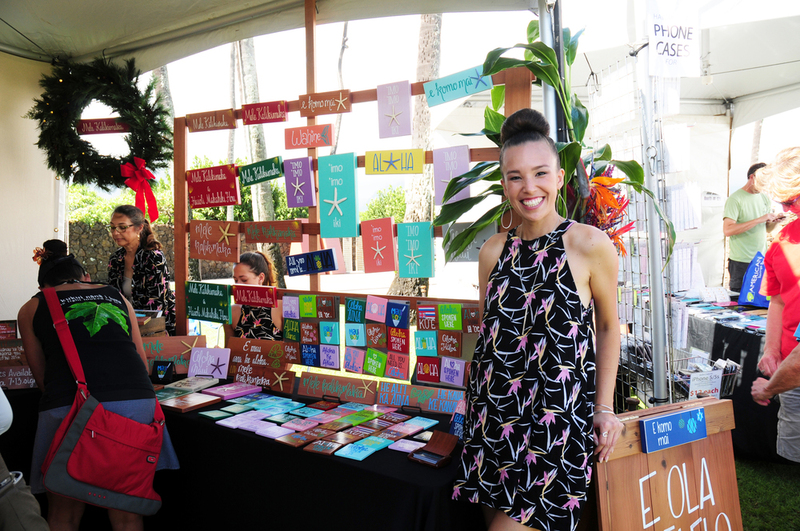 On November 6 & 7, 2015, nearly 150 product vendors and food trucks participated in the 2nd annual The Made in Maui County Festival at the Maui Arts & Cultural Center. Product vendors had to meet certain criteria in order to participate, including having their business based in Maui County. Products being offered for sale had to meet a minimum 51% of their value added in Hawaii. The product mix, quality and creativity value of products were also considered during the selection process. 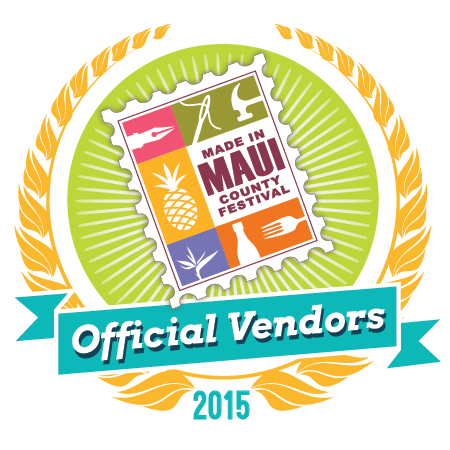 Visit Made in Maui County Festival's profile on Pinterest. Click here to view a full list of the product vendors and their products showcased during the inaugural Festival. Click here for the contact information of last year's product vendors who participated. Click here for a list of the food trucks and their menus featured during last year's Festival.